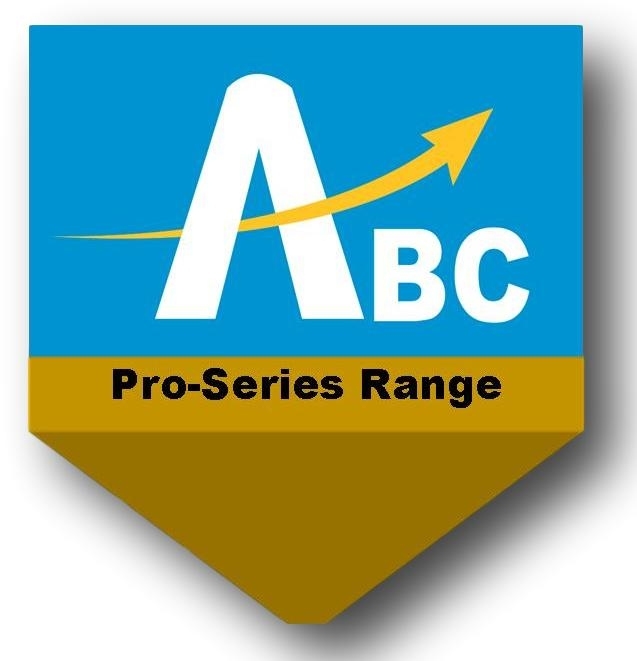 The ABC Pro Series Lintel is a roll formed angle engineered using design principles to determine a quality built product. 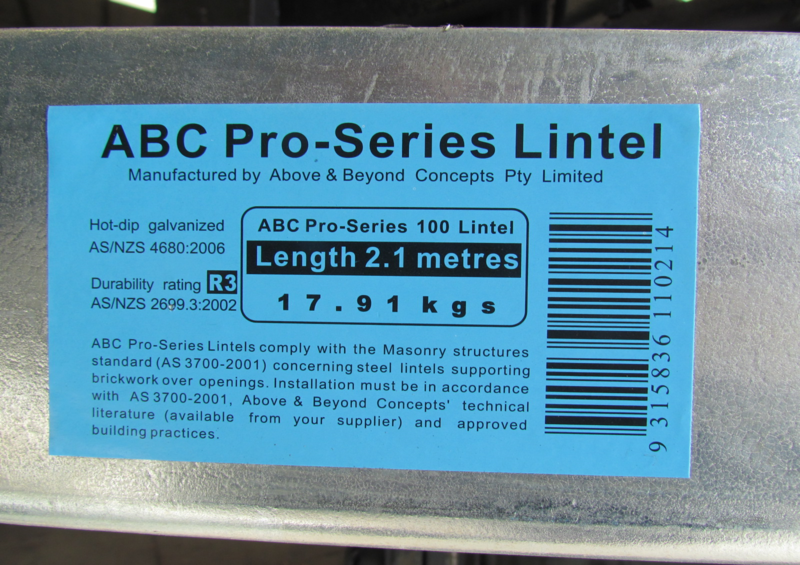 The product meets the Building Code of Australia acceptable construction for masonry accessories installed in Class 1 and 10 building classifications. 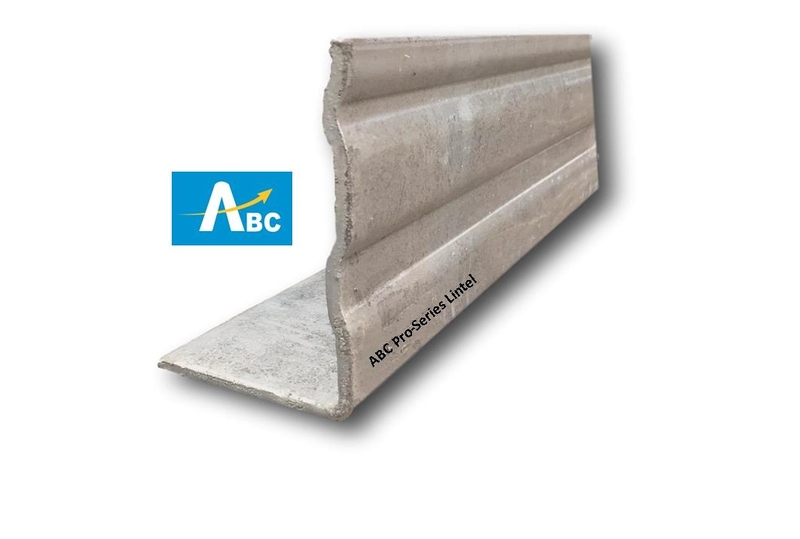 The ABC Pro Series 100 Lintel is the ideal masonry support for any Australian home and is the preferred choice for bricklayers to install. The inclusion of one rib in the lintel allows the brick to sit straight and away from the heel of the angle.